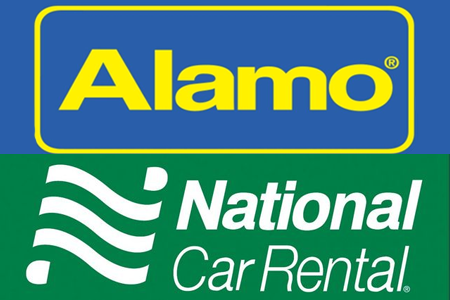 Alamo/National puts a lot of efforts into differentiating itself from other market-players by offering additional service along those that are already included in the car rental package. In case if the possible second driver has the same experience and qualification as the initial one, the ‘additional driver' service might be acquired. The company offers its customers to obtain several options when refueling the car: the ‘prepay fuel' option that includes paying for the full fuel tank before starting the trip; the ‘you refill' option that includes returning the car with the full fuel tank; and the ‘we refill' that includes paying only for the fuel used during the ride. The fee for a one-way car rental ranges from $55.07 to $112.51 per day for October 2018. Budget that stands for its reputation and ‘face' is striving to offer the best quality services that will exceed the customers' expectations. There is a range of augmented services available while renting a vehicle from the company: Emergency Sickness Plan (ESP), Extended Roadside Assistance, Loss Damage Waiver (LDW), Personal Accident Insurance (PAI), Additional Liability Insurance (ALI). 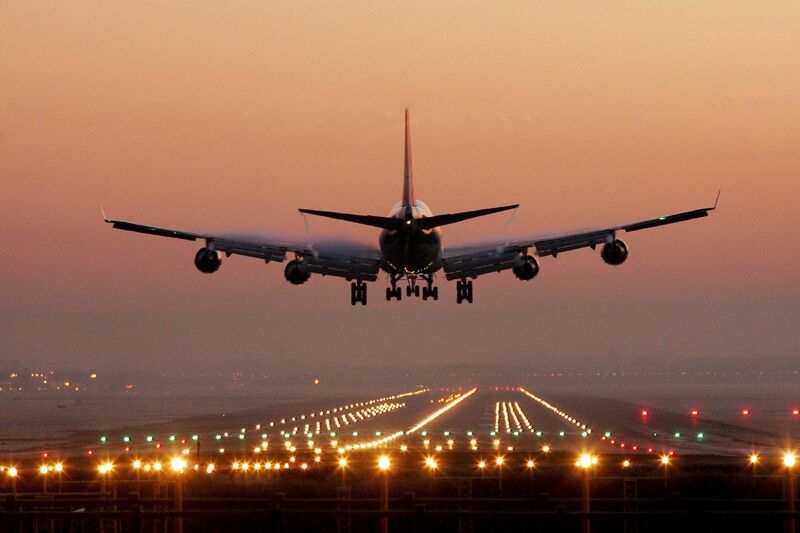 The Airport Car Rental, the Premium SUV Rental, the Economy Car Rental, the One Way Car Rental, as well as the Luxury Car Rental, are offered for the customers and allow them to choose the vehicle and fee themselves. The price for a round-trip car rental ranges from $45 to $153 per day for October 2018. 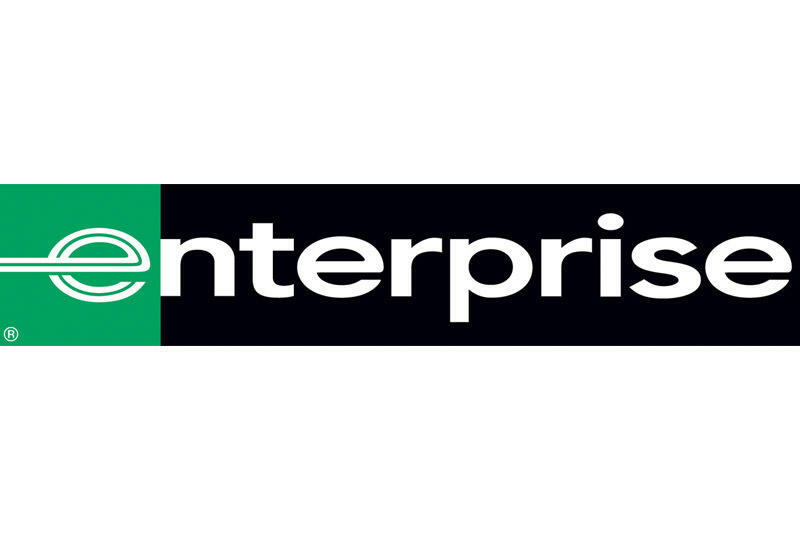 Enterprise offers the car rental services in combination with the additional service for an extra charge to provide a spectrum of choice for its customers. The one may rent minivans, trucks, moving trucks, SUVs, vans, and exotic cars as at the office so as on the website of the company. Among the additional services, the one may find lift-equipped vans, adaptive surrogate drivers, and driving devices for handicap/disabled customers. The fee for a one-way car rental ranges from $34.64 to $117.00 per day for October 2018. 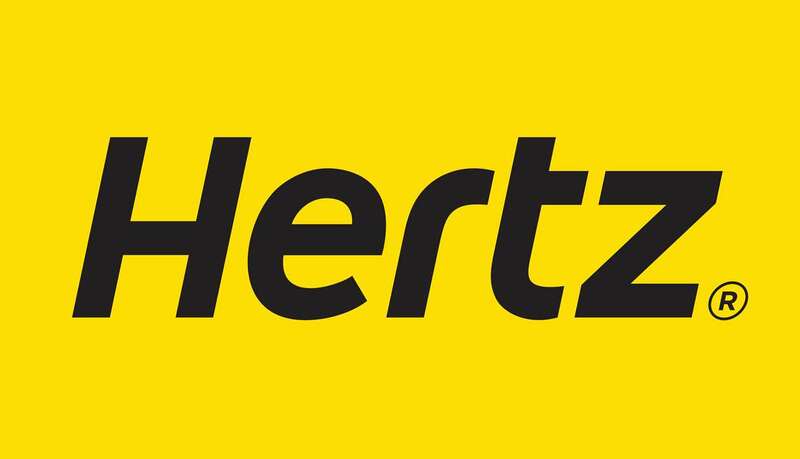 Hertz together with the essential services offers vehicle license fee, collision damage waiver, theft protection, total sales tax, and location service charge that is included in the price of the car rental. Moreover, an additional driver service, Personal Insurance (PI) package, Glass & Tires protection package, Super Cover (SC) protection package, and Fuel Purchase Option (FPO) might be acquired for an additional fee after being pre-discussed with the service provider directly. However, debit cards will not be accepted to rent a car on the territory of Medford, Oregon. The fee for a round-trip car rental ranges from $98.49 to $140.71 per day for October 2018.